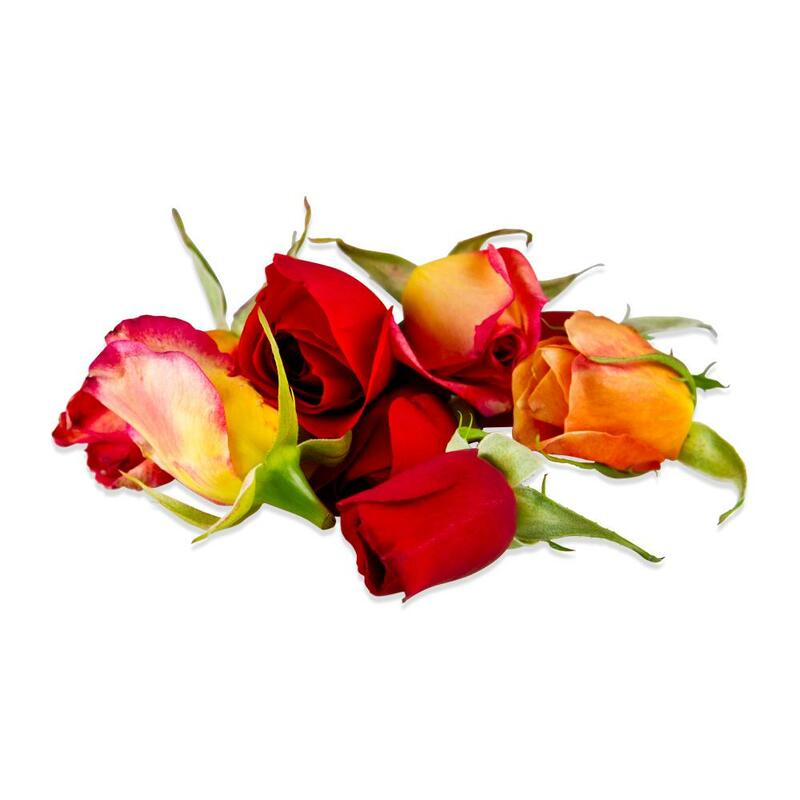 This blend of full-sized, edible roses can be used either as whole flowers or as individual petals. Besides being an absolutely stunning garnish, they can also be an ingredient (often in desserts & confections). The petals can be separated and strewn on a platter or plate as a bed for foods. They are sold as a blend that can vary with availability but will likely include colors like white, pink, purple, burgundy, red, yellow, orange, and combinations of these colors. At times of high demand (particularly around Valentine's Day), only one or two colors may be shipped. Call if you have certain color requirements. 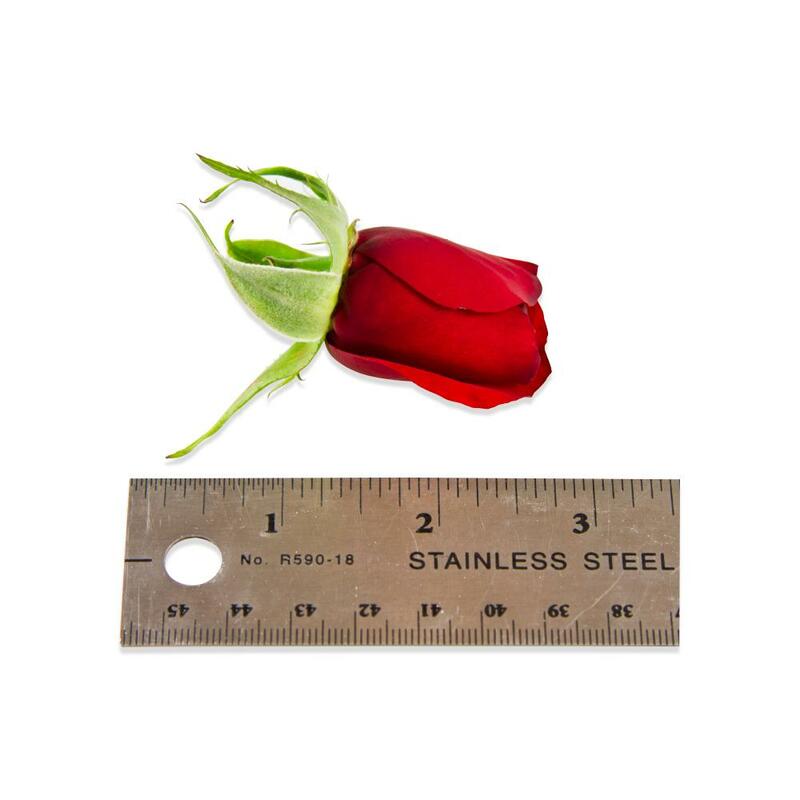 Whole roses vary from about 1.5” to 2” in diameter. 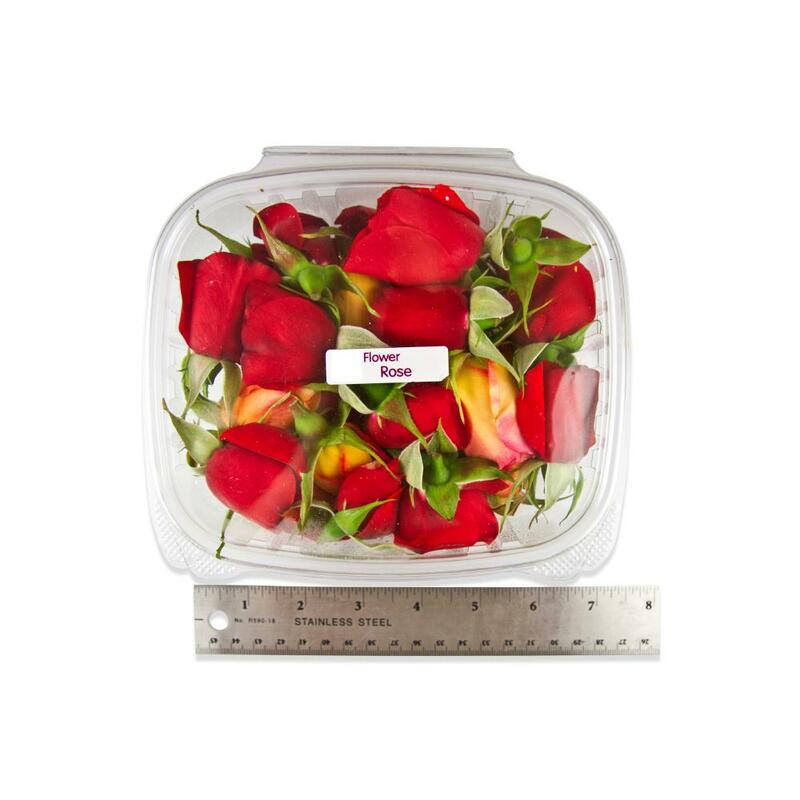 Store edible roses in their plastic clamshell in your refrigerator until you’re ready to use them. Edible roses can be used to garnish a plate, beverage or platter or as a stunning cake decoration. 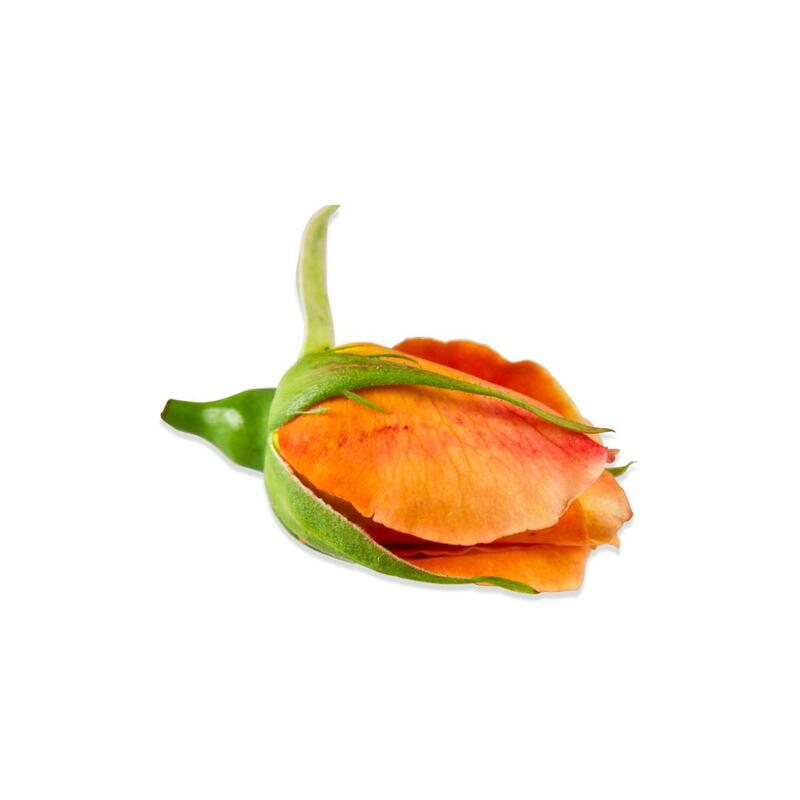 They can also be separated into individual petals for use as an ingredient in chocolates & confections or as a bed for desserts. To add sweetness and shine to your roses, try candying them. These roses are great, but the flavour seem to have been bred out of them slightly. I have tried tea roses also and they seem to have stonger and longer last taste.